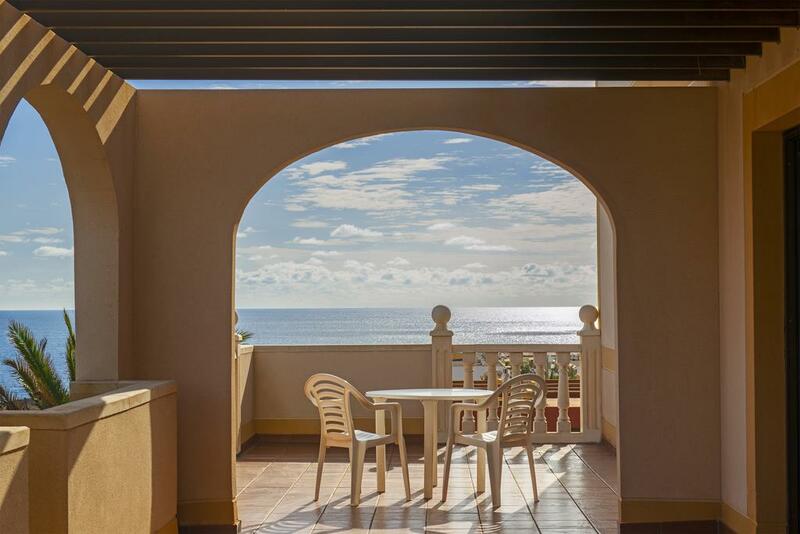 Elba Lucia sport and suite Hotel in Nuevo Horizonte has 169 rooms, distributed across 2 buildings and spread over 3 floors. The hotel is located 4 km from the rocky beach. 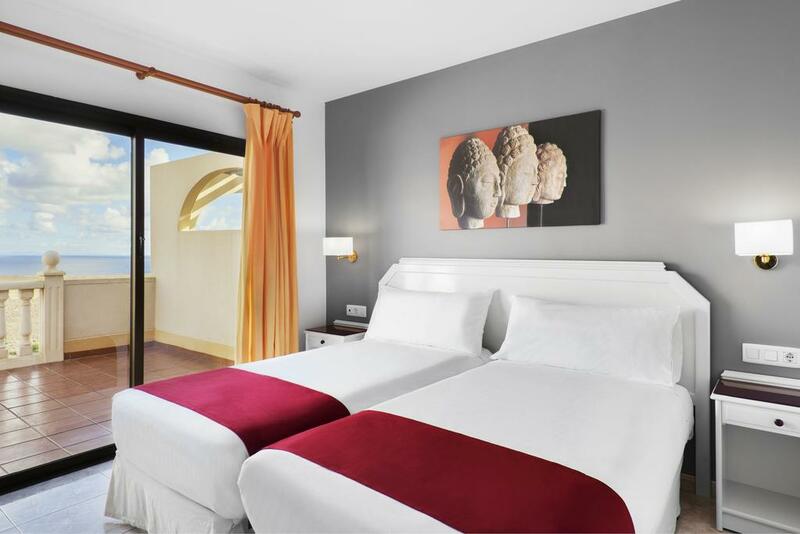 The closest cities to the hotel are Puerto Del Rosario (11 km) and Caleta De Fuste (4 km). Other cities: Corralejo (45 km). To make your stay more comfortable a mini market, 3 elevators and a reception are available. The staff in this 3 storey hotel speaks Spanish, English, French, Italian and German. For guests who wish to be mobile, car rental can be arranged. 2 fresh water swimming pools, seasonally open with a separate children's pool are available. Refreshing drinks are offered at the pool bar. Sunshades and sunbeds are available for an additional fee at the beach. Sunbeds are available free of charge at the pool. 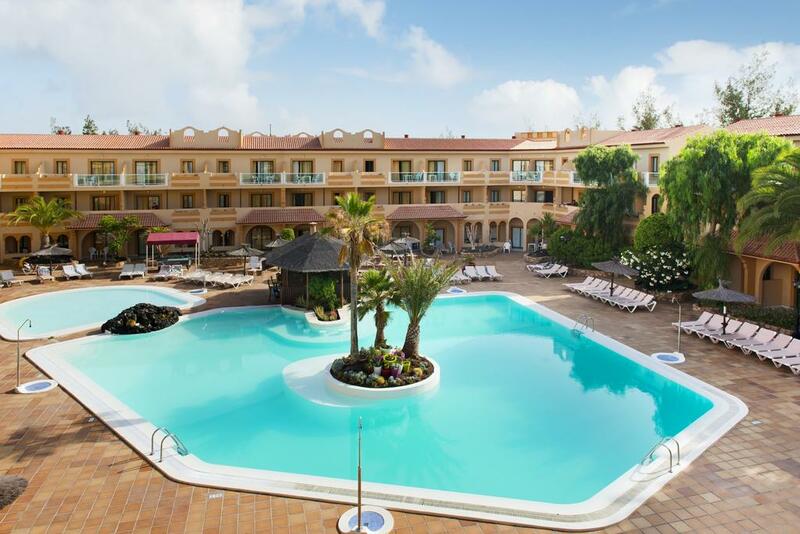 Accessible from the hotel: shops (4 km), tourist information (4 km), Oasis Park (50 km), Tefia- MUseo De La Alcojida (29 km), Parque Natural Dunas De Corralejo (40 km), Betancuria (40 km), airport FUE (5 km), airport FUE (5 km) and disco (4 km). The hotel is within easy reach of bus stops and taxi stands. 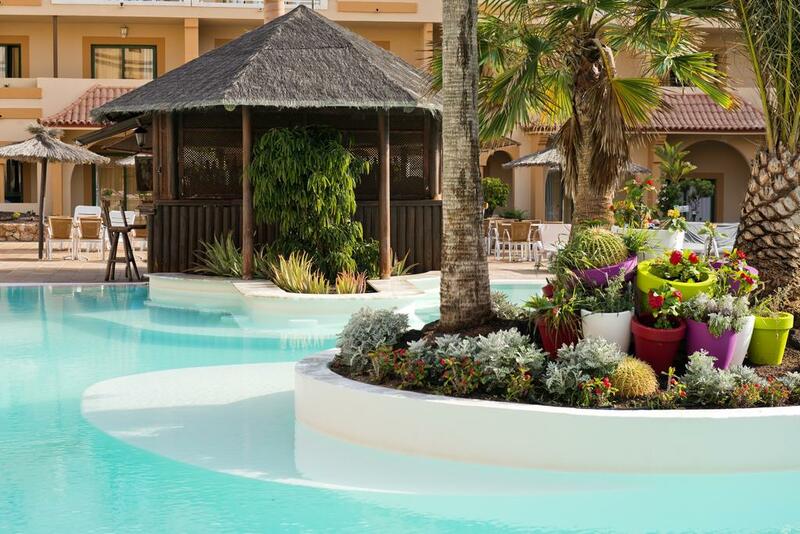 Guests with disabilities are catered for, and the hotel ensures the presence of the following amenities: wheelchair suitable lift, wheelchair suitable bathrooms and a ramp or level access. Vehicles may be parked in the garage. For convenience the following services are offered: laundry service, currency exchange, a safe, medical care, wake-up service and maid service. Internet access is provided at internet terminals. The Hotel offers a conference room. Reception hours: 24h Service. The breakfast type is Continental and it is provided from 08:00 - 10:00. The hotel has one restaurant. A snack bar is also available throughout the day. All-Inclusive: All-Inclusive includes wine (Service Hours: 10:00 - 23:00), snacks (Service Hours: 11:00 - 18:00), local spirits (Service Hours: 10:00 - 23:00), softdrinks (Service Hours: 10:00 - 23:00), beer (Service Hours: 10:00 - 23:00) and coffee and tea (Service Hours: 10:00 - 23:00). Halfboard: Halfboard includes breakfast and dinner. Activities such as table tennis, billiards, darts and badminton are offered at the hotel. 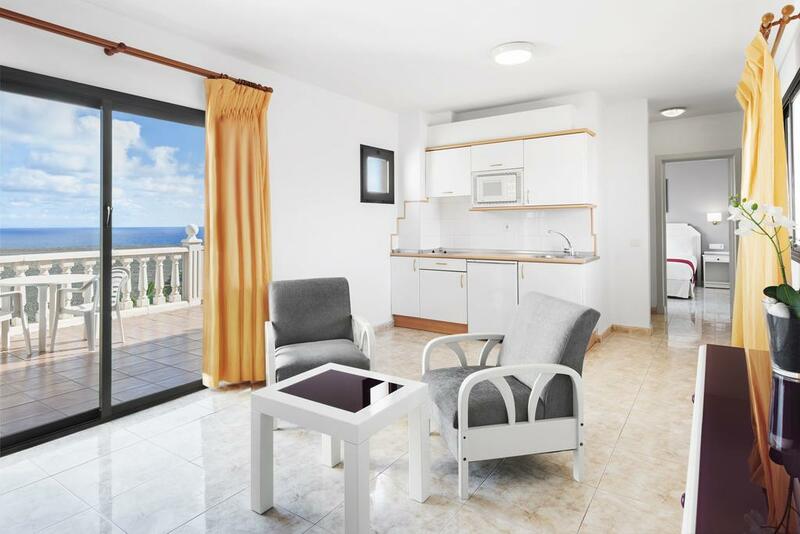 At Elba Lucia sport and suite Hotel recreational amenities include a whirlpool. Guests who wish to be active on holiday can enjoy activities such as football, exercise in the fitness room and basketball. Golfers have the opportunity to play at the nearest golf course which is 4 km from the hotel. Payment facilities include American Express, Visa Card, EC card and Euro/Master Card. Additional fees may apply for certain facilities, amenities or activities.